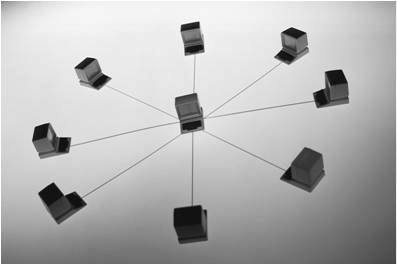 Sustainable Technology » datacenter - Leadership in the efficient use of computing resources. discussed by Kfir Godrich, HP VP of Chief Technologies. … “But Facebook says Greenpeace is offering a simplistic explanation of how energy grids work, and the company chose the location of its data center because it could be energy efficient. Via AP: Greenpeace v Facebook. Via Dell: Data Center Solutions (Link). 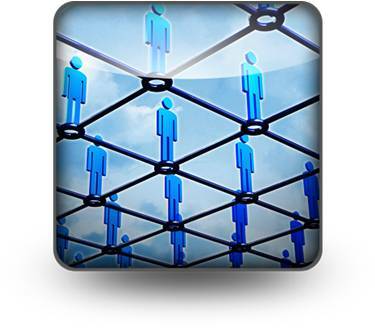 Via HP: Enterprise Services (Link). … “These are also the first server and workstation chips based on the groundbreaking, new Intel 32nm logic technology, which uses Intel’s second-generation high-k metal gate transistors to increase speed and decrease energy consumption. 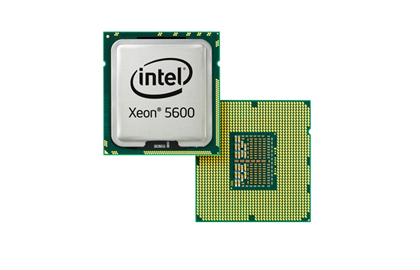 The Intel Xeon Processor 5600 series supports up to six cores per processor and delivers up to 60 percent greater performance than the 45nm Intel Xeon processor 5500 series. 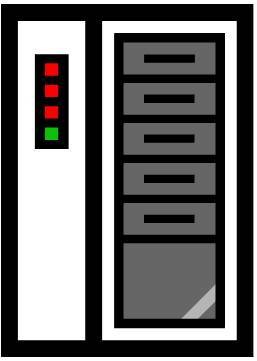 In addition, data centers can replace 15 single-core servers with a single new one, and achieve a return on their investment in as little as 5 months.